At Monterey County Eye Associates, we are committed to providing comprehensive eye care services that enhance vision quality and prevent vision loss. It's important to us that patients know their treatment options and options for prevention when it comes to major conditions that affect eye health. With that in mind, let's consider the following common causes of vision loss. Cataracts refer to the clouding of the naturally clear lens of the eye. When this happens, the lens appears milky or opaque. The result of injury or long-term damage to the lens, cataracts will result in various degrees of vision loss ranging from blurriness and muted colors to blindness. It's been estimated that 47.9 percent of all visual impairment in the world is the result of cataracts. Those of advanced age tend to be at greater risk for developing the condition. Cataracts can be treated by undergoing a routine surgery that removes the clouded lens of the eye. An artificial lens is typically placed in order to restore vision. To prevent cataracts, it's important to protect the eyes from potential harm. This means wearing sunglasses and a hat with a brim to protect the eyes from the sun, wearing protective goggles for sports and hazardous occupations, and avoiding the use of tobacco products. Glaucoma is a vision problem that is caused by increased pressure within the eye. When the pressure in the eye is great, this leads to damage of the optic nerve, resulting in irreversible vision loss and potential blindness. Developing gradually and often difficult to detect, glaucoma affects roughly 2.3 million Americans. Studies have found that glaucoma is more likely in African Americans and Hispanics. Treatments for glaucoma typically involve the use of medications to help regulate the pressure within the eyes. Surgery may be performed in order to help reduce intraocular pressure as well. Since glaucoma is generally genetic, the best options for prevention are to maintain a healthy lifestyle and to attend regular eye exams. Regular eye exams are important are very important for people who may be at increased risk of glaucoma due to genetic predispositions. AMD involves damage to the central part of the retina known as the macula. The retinas are the light-sensitive tissue located at the back of the eyes. AMD occurs in people who are older, and damage to the macula leads to vision loss. AMD progresses gradually, and patients will often notice a steady increase in blurriness and haziness of vision, including difficulty reading and recognizing faces. The vision loss from AMD is irreversible, though various medications and medical treatments can help slow down its progression. The best ways to prevent AMD are to avoid smoking, eat a healthy and balanced diet, and to exercise regularly. Good general wellness typically makes the condition less likely. Regular eye exams are also important for those who may be at risk. Diabetic retinopathy is an eye condition that accompanies diabetes. This condition involves damage to the blood vessels of the retina, causing bleeding and leakage on the retina that leads to permanent damage and vision loss. Diabetic retinopathy affects roughly half of all people who are diagnosed with diabetes. Treatments for diabetic retinopathy are designed to slow the progression of a patient's vision loss. In some cases, this may involve the replacement of the vitreous gel within a patient's eyes. The best way to prevent diabetic retinopathy is to avoid developing diabetes when possible. This means eating healthy and exercising regularly to maintain a healthy weight. Regular eye exams are are a crucial part of treatment and prevention. 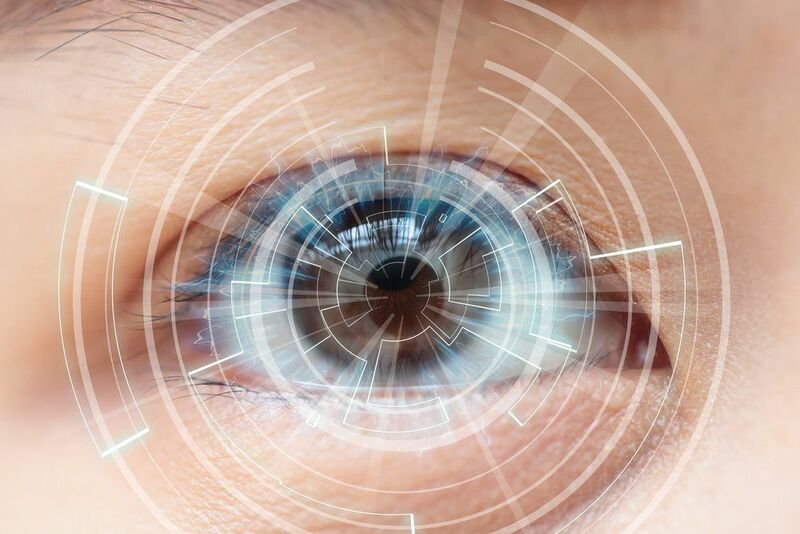 For more information on treating and preventing different kinds of vision loss, it's important that you contact our team of vision correction and eye care specialists today. The entire team here at Monterey County Eye Associates looks forward to your visit and helping you have the healthiest eyes possible.